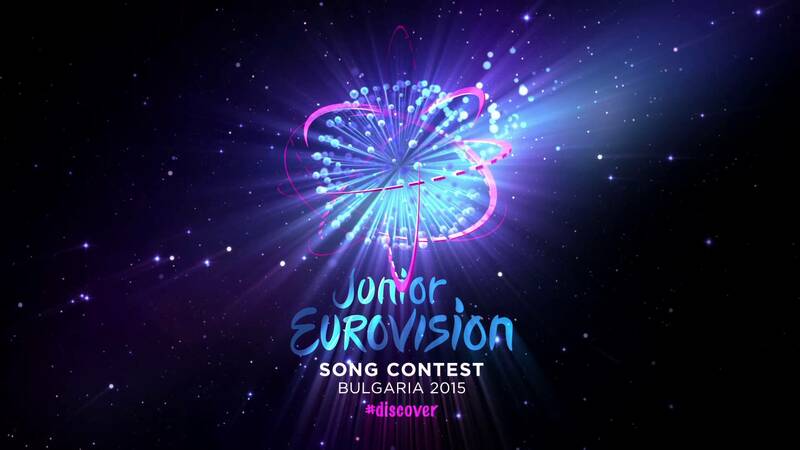 We created the animation of Gioforma's Stage Design for the 2015 Edition of the song contest. We received cad and a rough c4d model to play with. The idea of the Astrolab was of course the main theme, but the stage needed colors and happiness! Below the presentation and some glimts of the real show, its amazing to see how a visual idea lives thru different media. We animate tons of stages for various presentation purposes. As conventions, music and music television events as above.